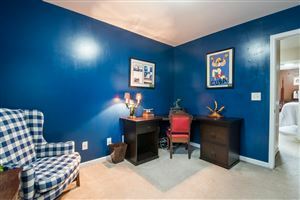 Perfect Location! 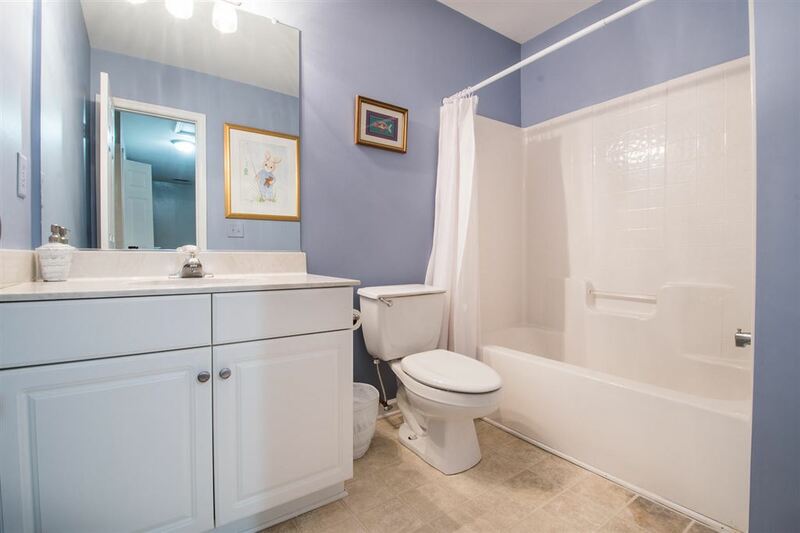 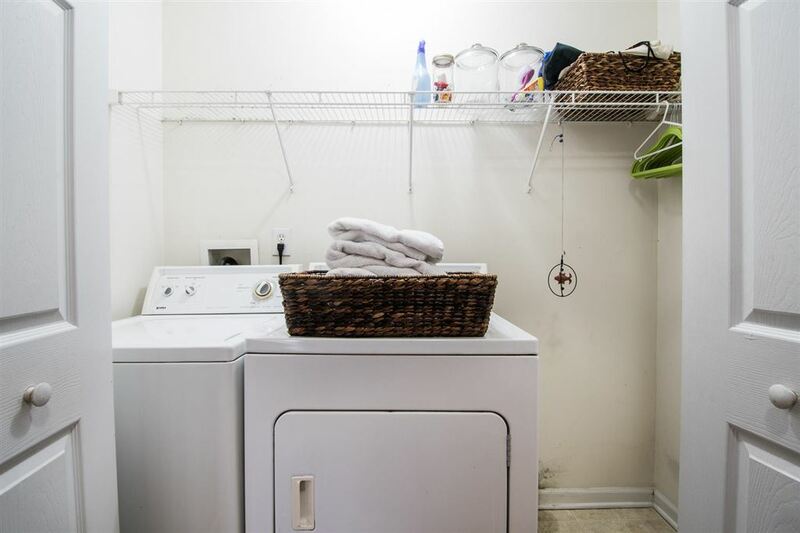 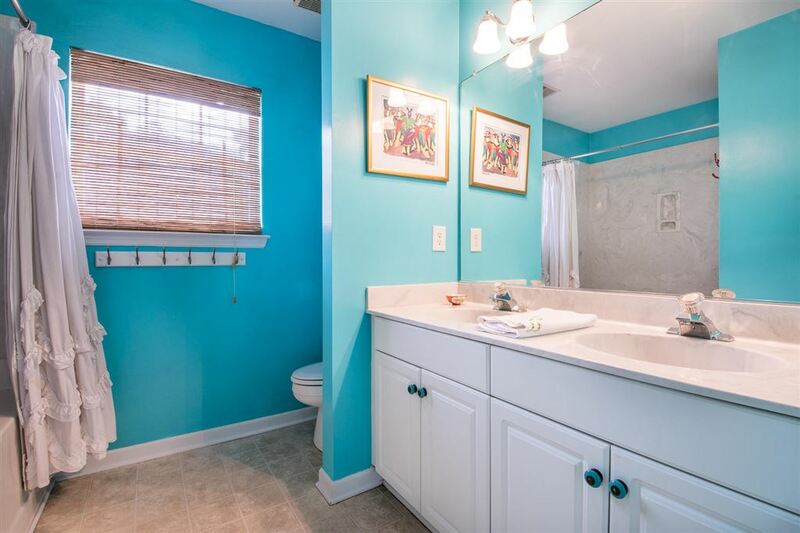 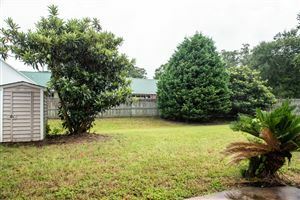 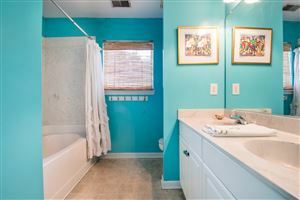 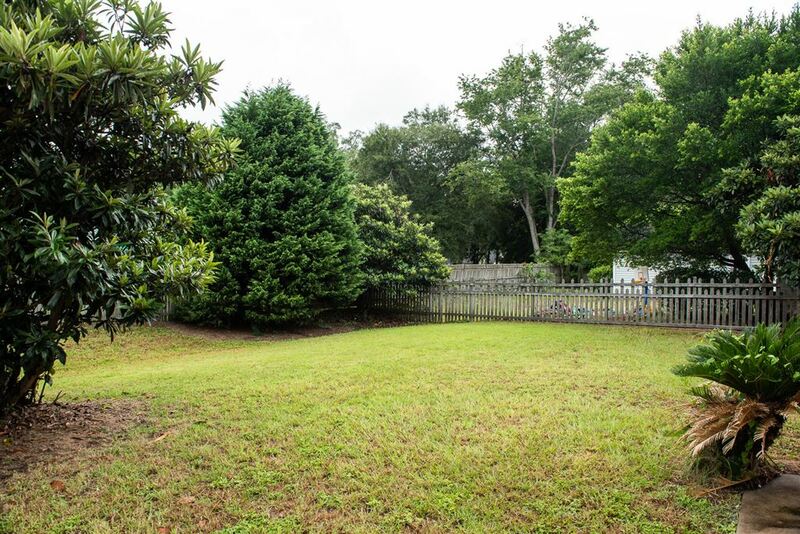 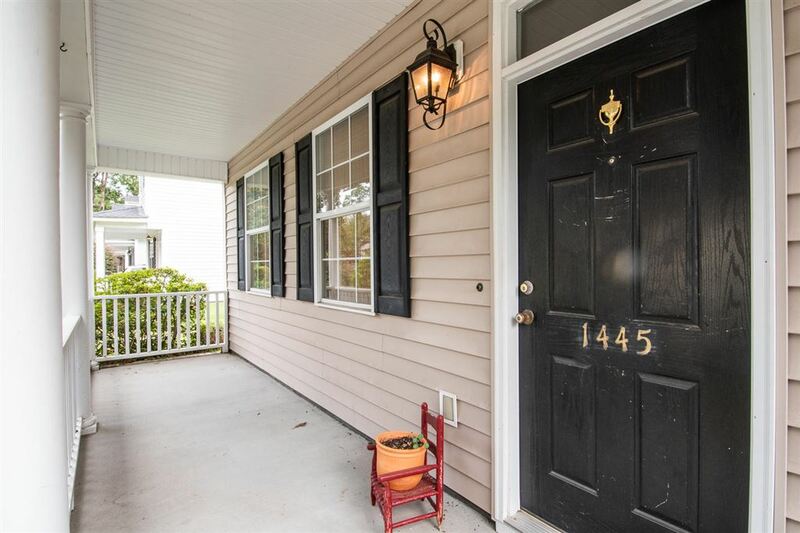 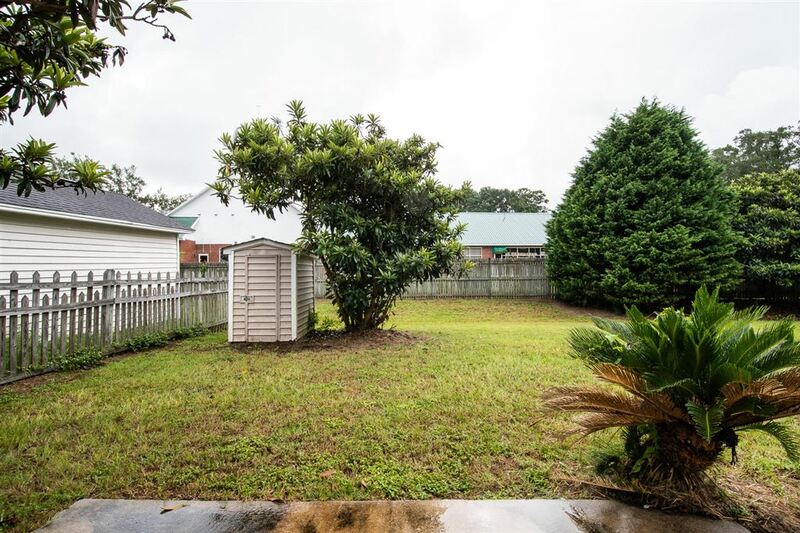 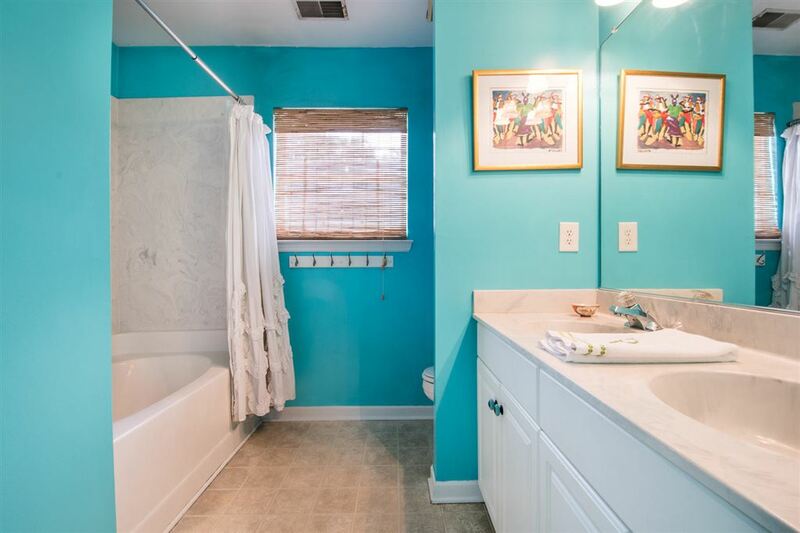 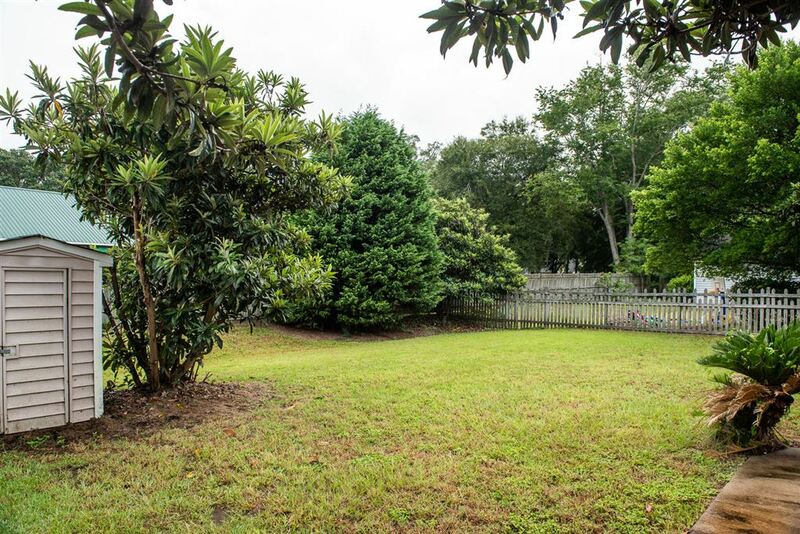 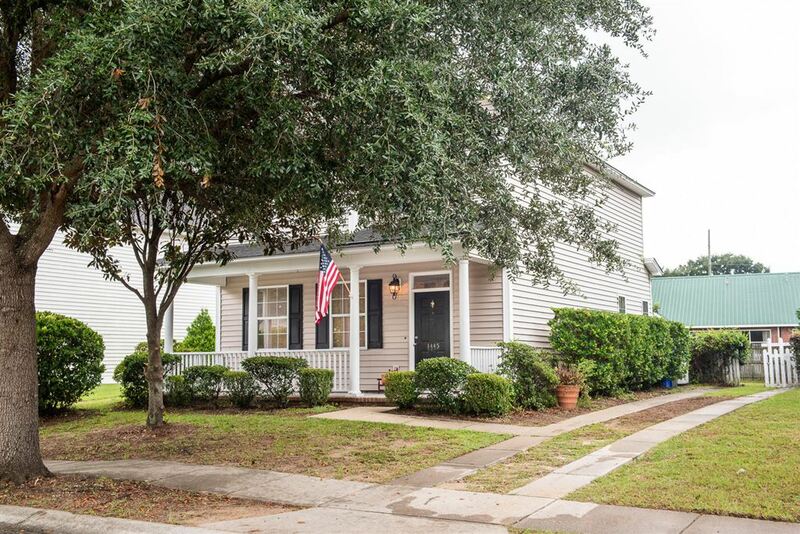 Small quiet neighborhood twelve minutes from downtown and ten minutes from Folly Beach! 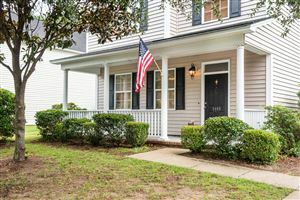 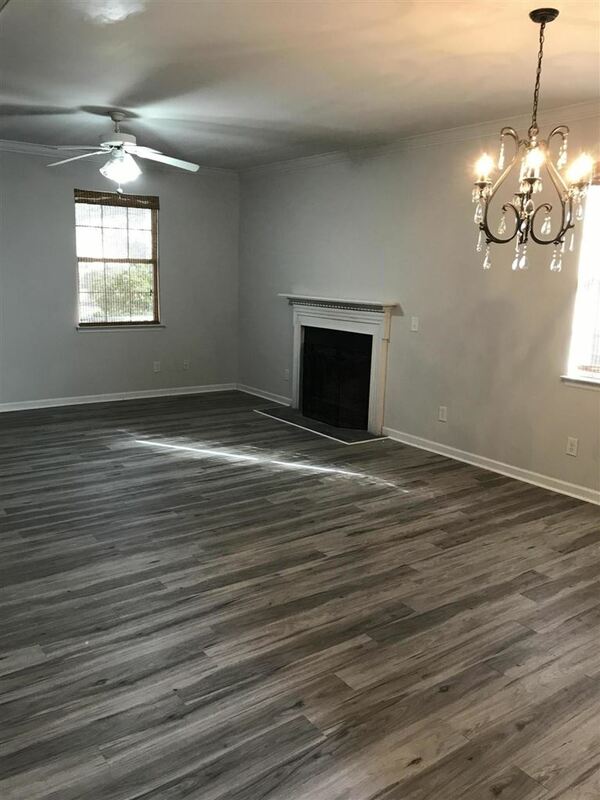 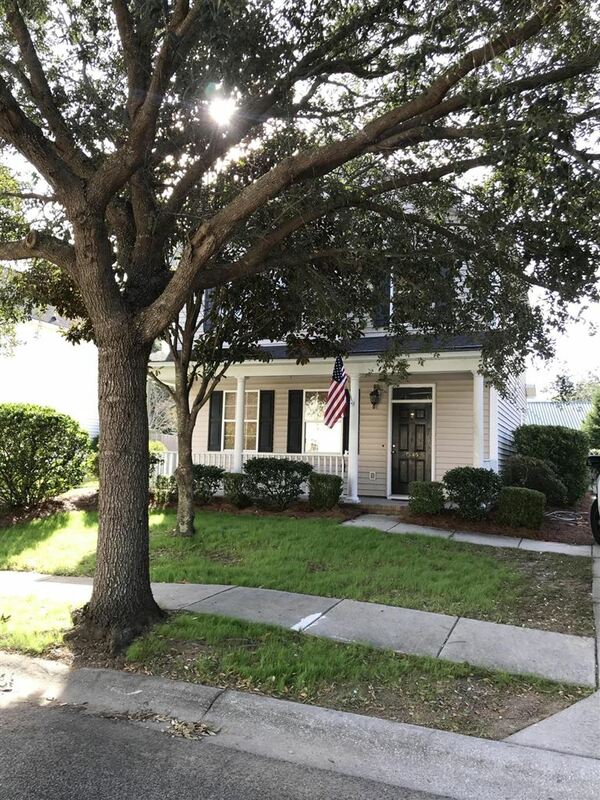 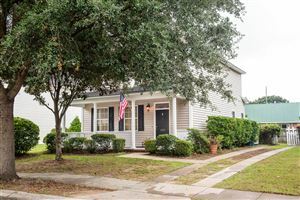 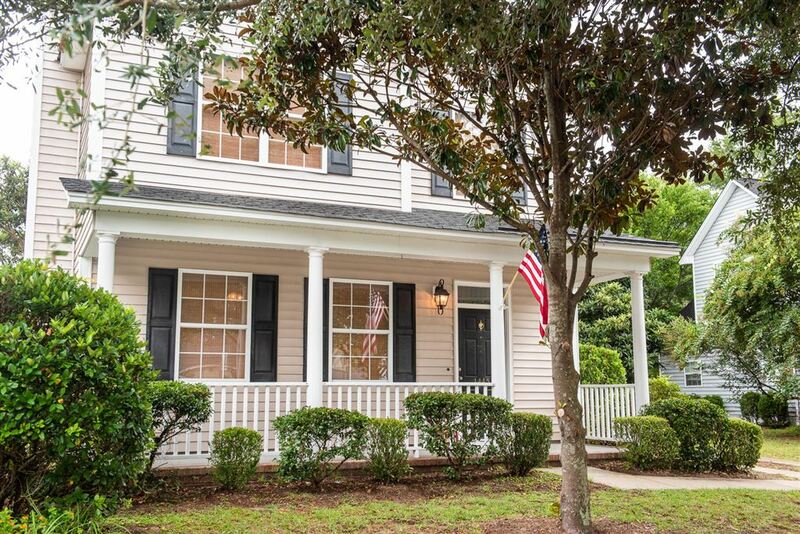 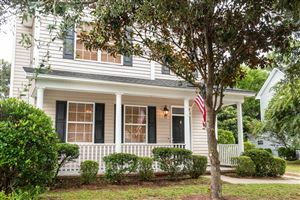 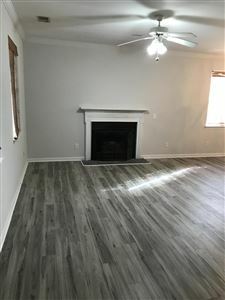 Classic low-country Charleston home with a full front porch, a large great room with fireplace, adjoining dining area, eat-in kitchen which could be a dining area or a neat sitting area, creating a great flow for having friends over! 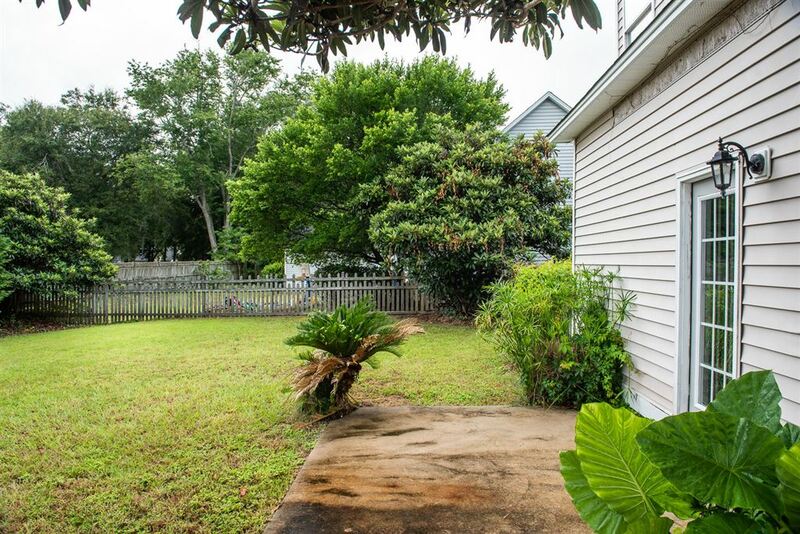 Out back there is a patio, storage bldg. 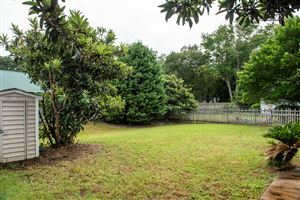 and a large fenced yard for privacy. Plenty of off-street parking. 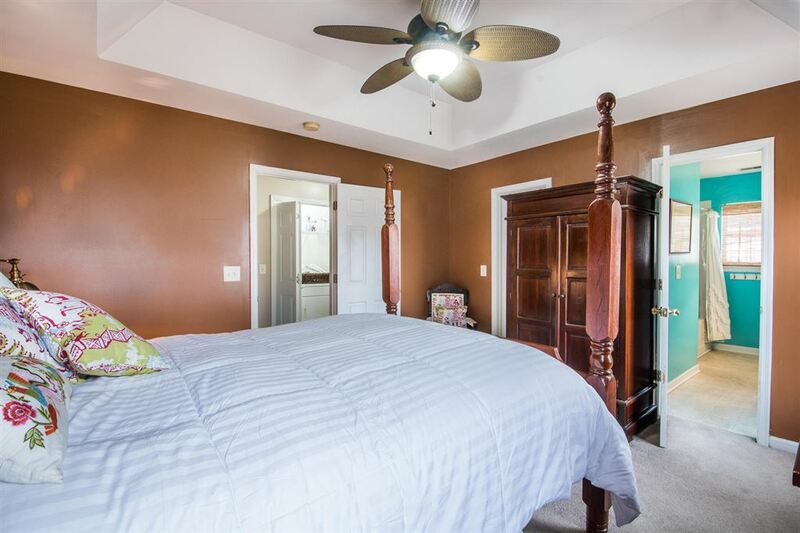 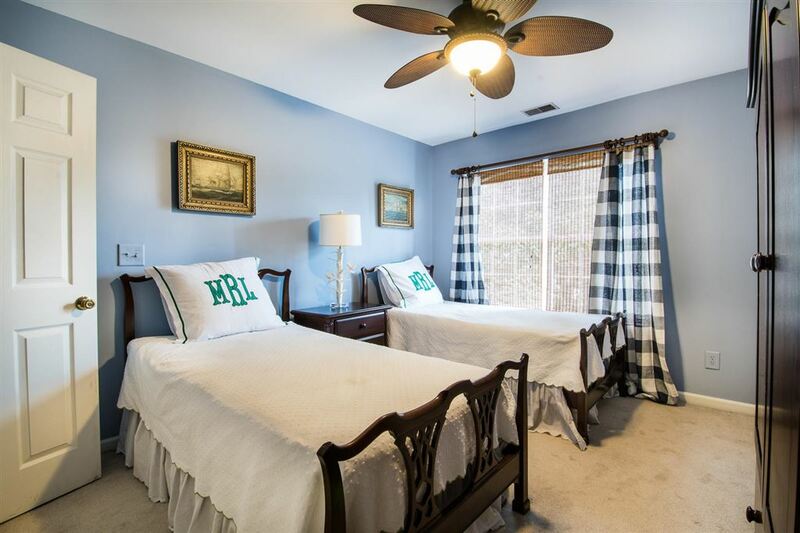 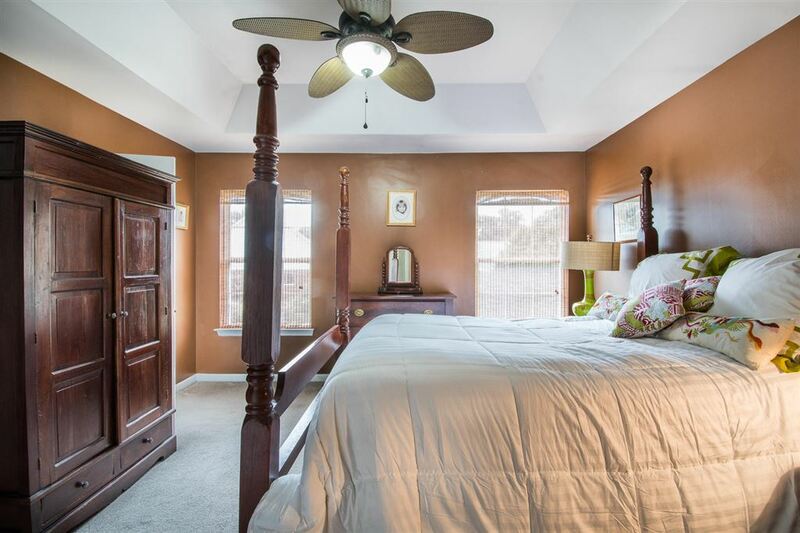 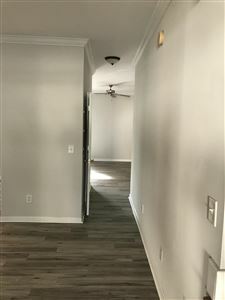 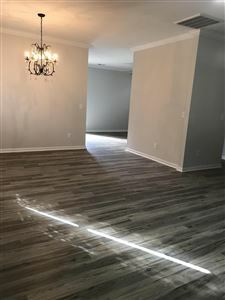 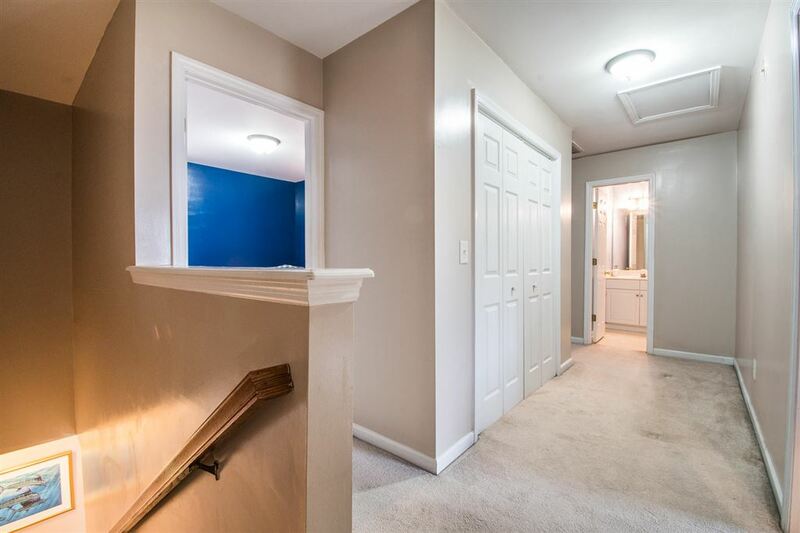 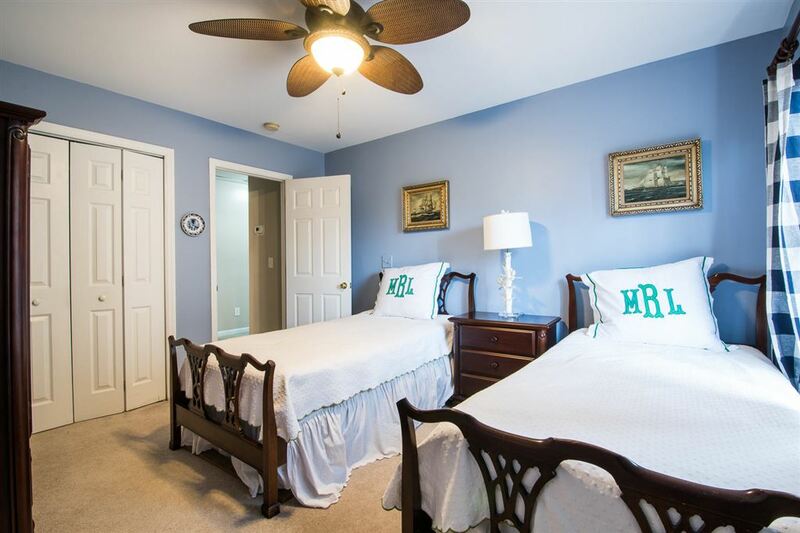 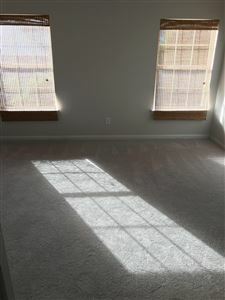 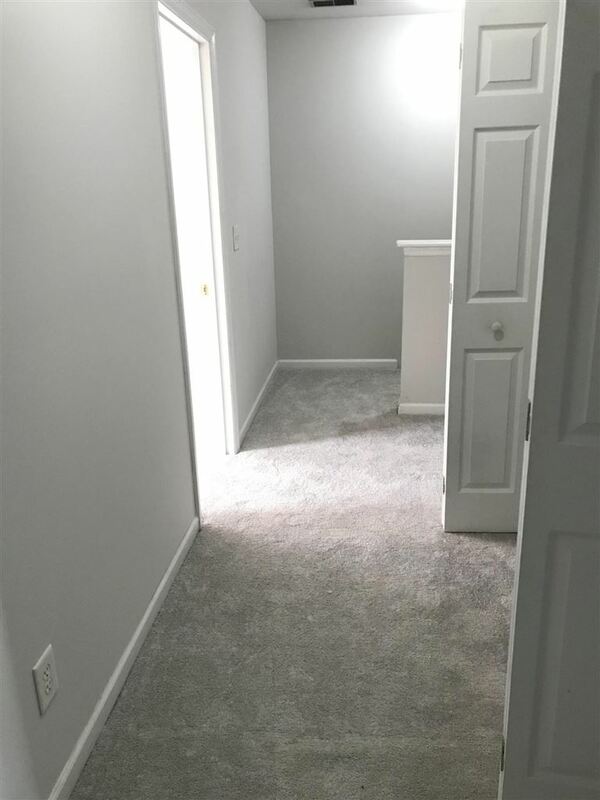 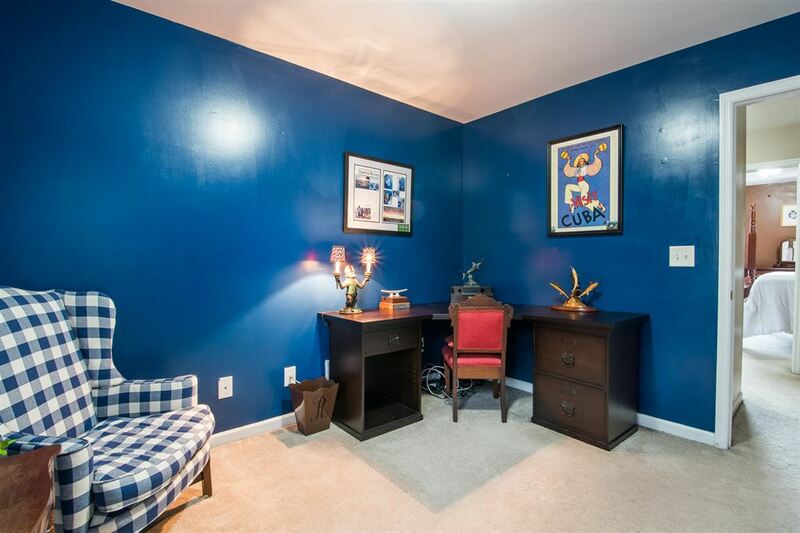 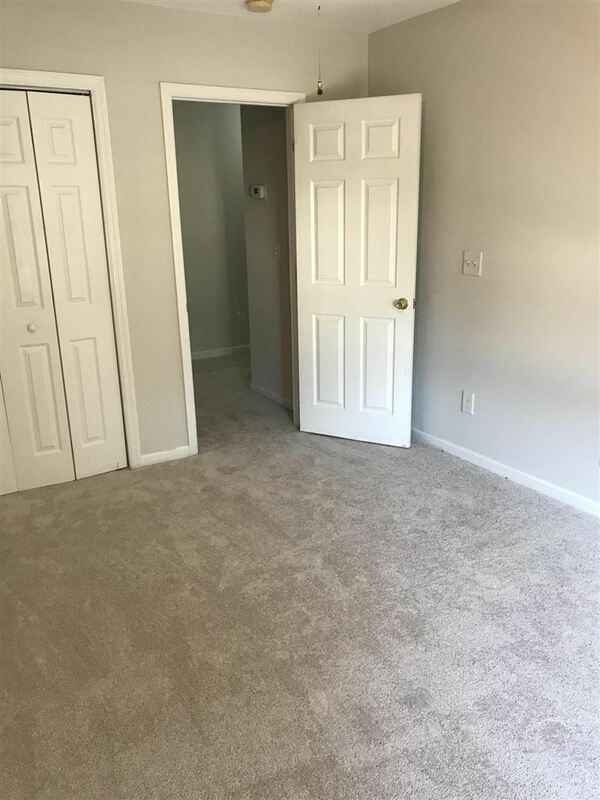 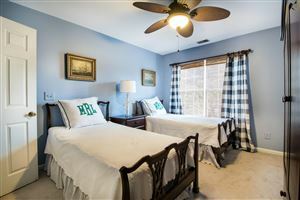 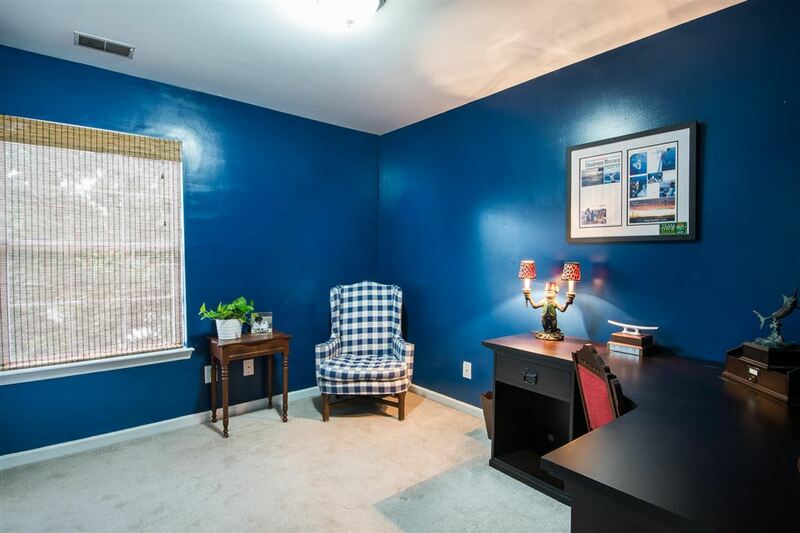 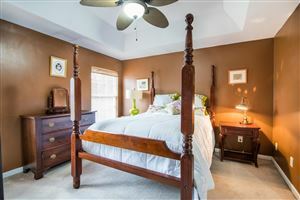 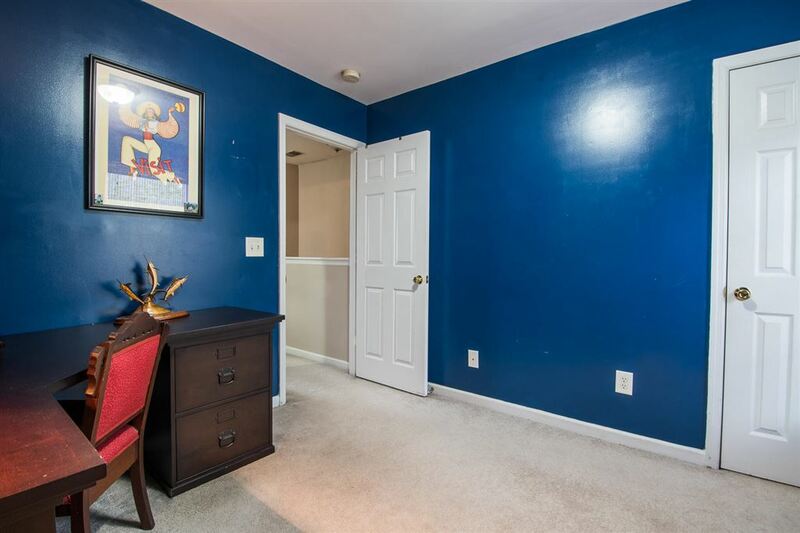 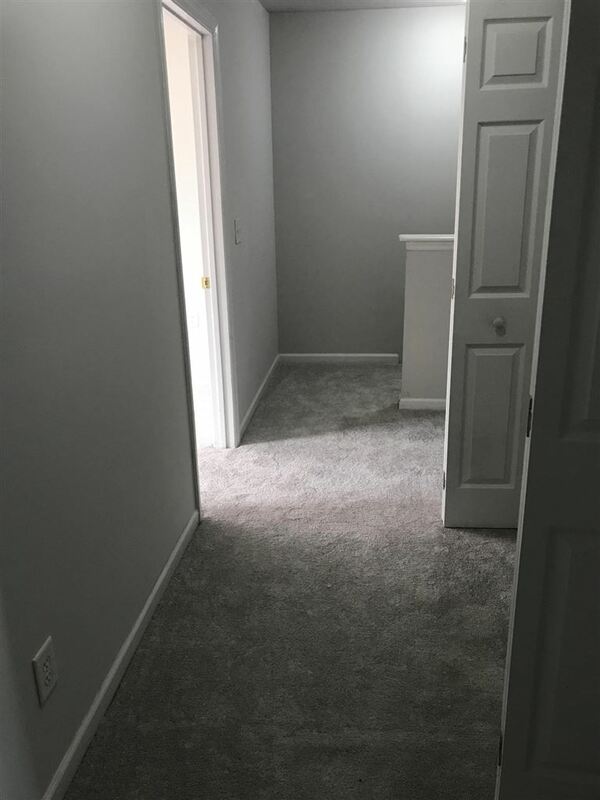 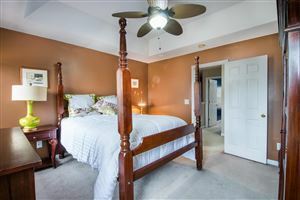 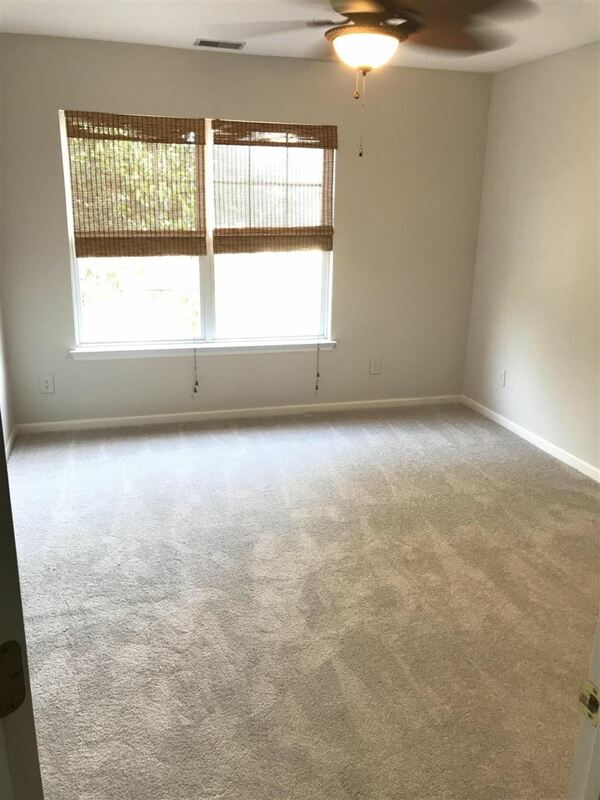 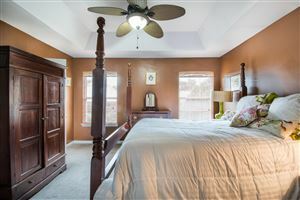 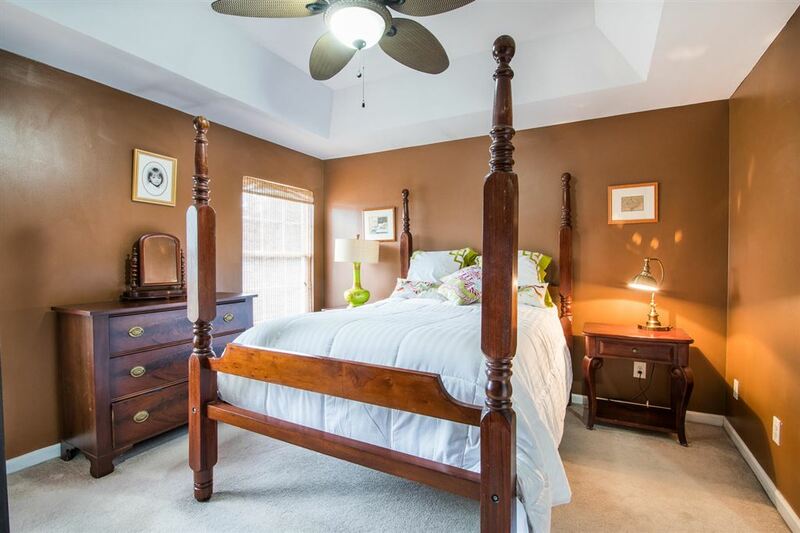 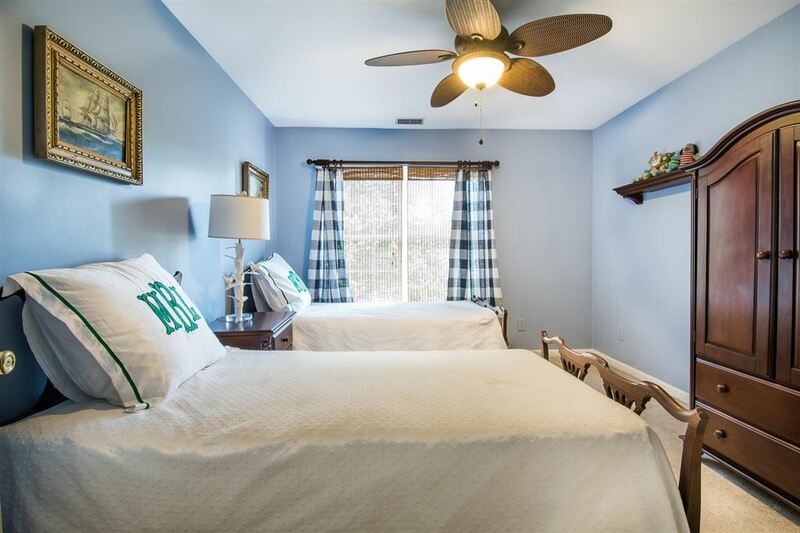 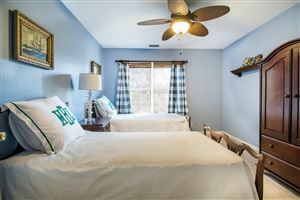 Master suite is upstairs along with two additional bedrooms. 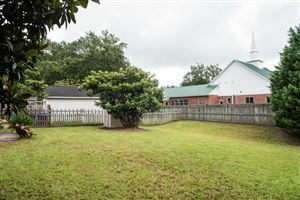 $1,469 would be your approximate monthly principal and interest payment. 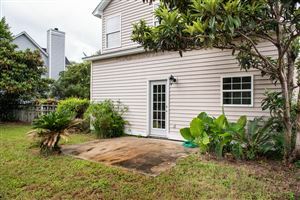 This payment is based on a 30-year loan at a fixed rate of 4.12 % with a down payment of $33,700. Actual lender interest rates and loan programs may vary.